Finally getting a second post up for the week! 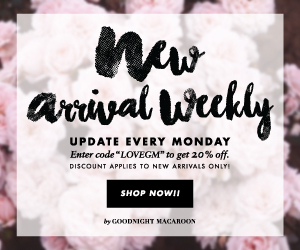 I've been running around like crazy getting ready for a trip and taking a quick breath from the Nordstrom Sale (btw lots of things are starting to restock!). I flew into Atlanta this morning for a blogging conference with The Blog Societies and can't wait to share some of my trip via IG stories and next week here on the blog. I'm really excited to meet some new blogger friends, chit chat with some fab brands, and learn about what's new in the industry. 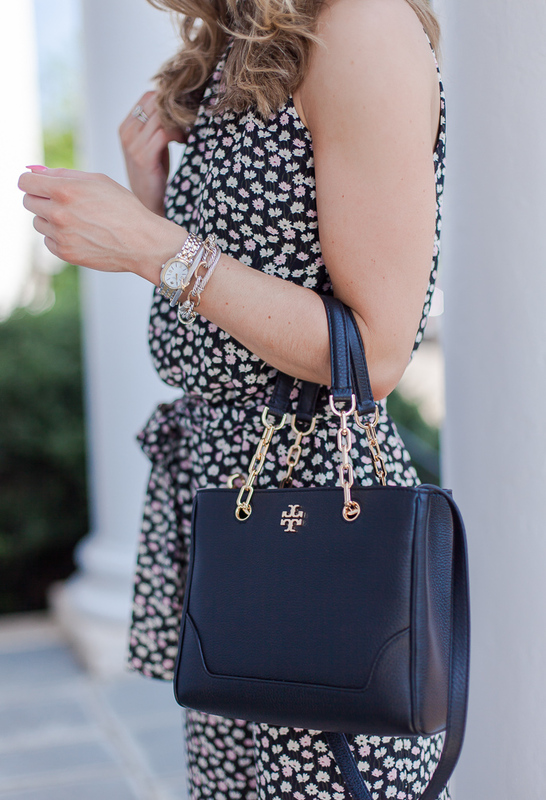 I've been so excited to share today's post and I should have shared it sooner because my floral jumpsuit is almost sold out (sigh). So I've linked several others by the same brand and other brands that are similar and could be paired with the other items to recreate this same look. I love how comfortable this outfit is while still looking a little dressy and a little extra. 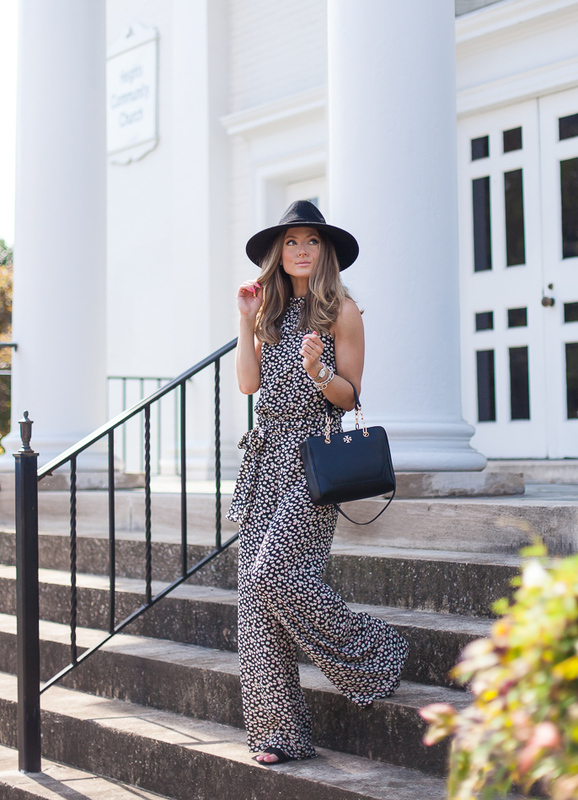 A jumpsuit is something you could easily transition from Summer to Fall with a cardi or jacket. I even thought about pairing this one with my new leather jacket! My hat is another fabulous Fall find. It's actually a bit warm for Summer - my head was sweating after this photoshoot haha! It's under $50, restocked, and will look amazing with dresses, a skirt/top combo, a tee, and jeans, etc. So many options and looks to wear it with. Plus, a felt Panama hat is going to be all the rage this year so snag one while you can. I hope all of you have an amazing end to your week and a fabulous weekend!